Insurance group: 24 - 40 How much is it to insure? 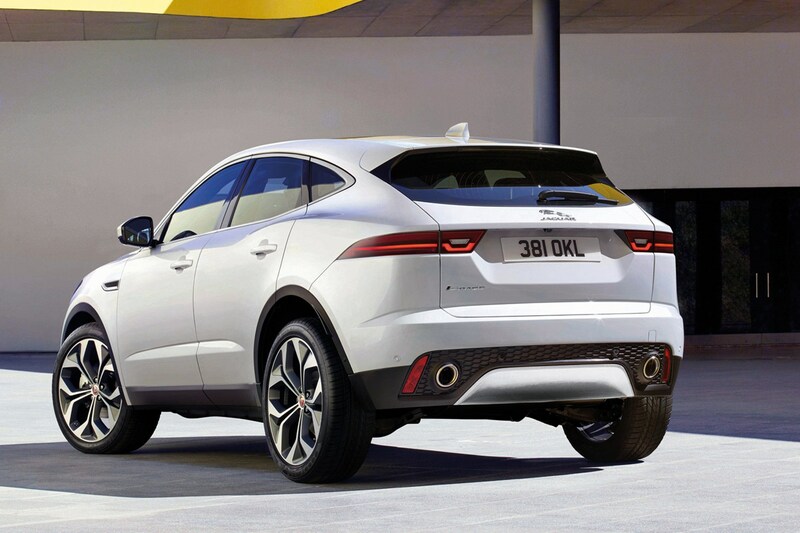 The Jaguar E-Pace joins the SUV pack as a strong and stylish alternative to some very talented rivals. 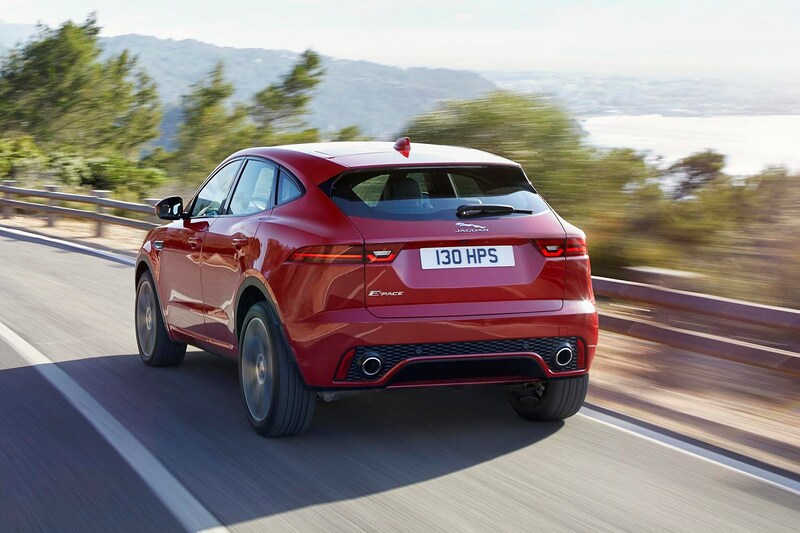 As with the rest of the Jaguar range, the E-Pace is made (largely) from aluminum, and is powered entirely by Jaguar's Ingenium petrol and diesel engines. 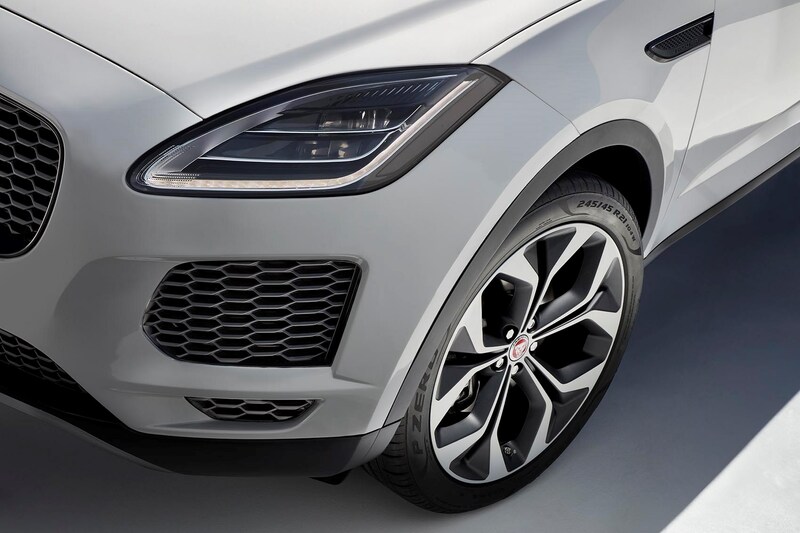 A rival to the Audi Q3, BMW X1, Mercedes-Benz GLA and Range Rover Evoque, the E-Pace is the smallest member of Jaguar’s 'Pace' family of crossovers, joining the F-Pace and larger I-Pace electric SUV. 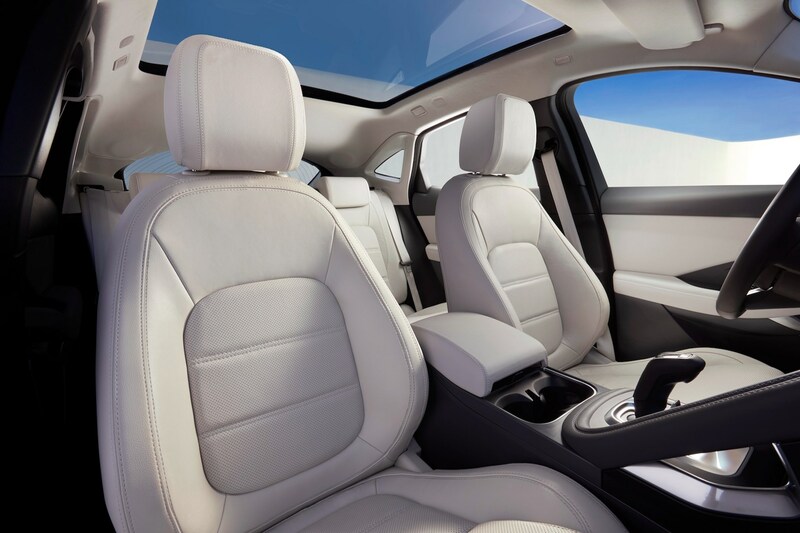 What's the Jaguar E-Pace like inside? 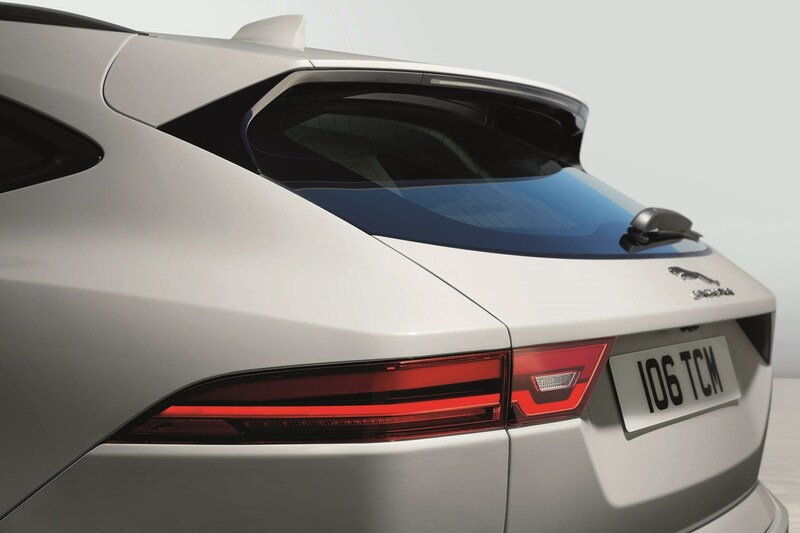 It's more F-Type than F-Pace inside, which is a very good thing, with an uplift in material quality. 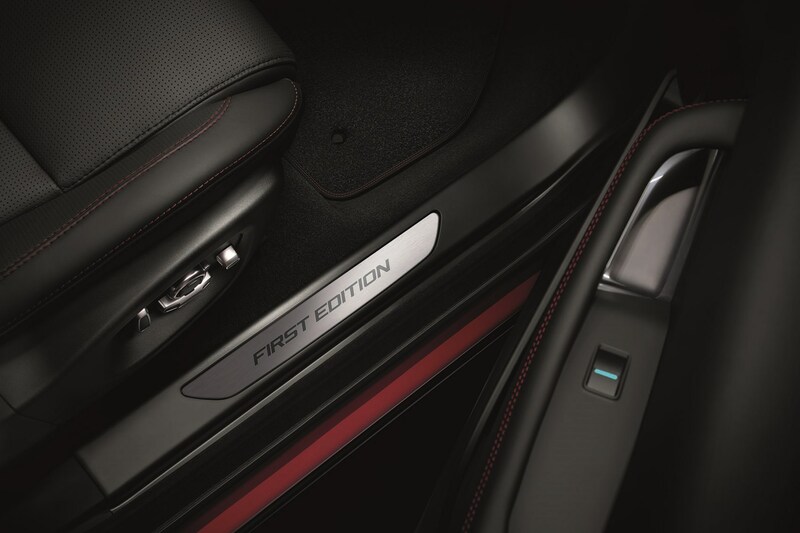 It's still not class-leading, but an improvement all the same. 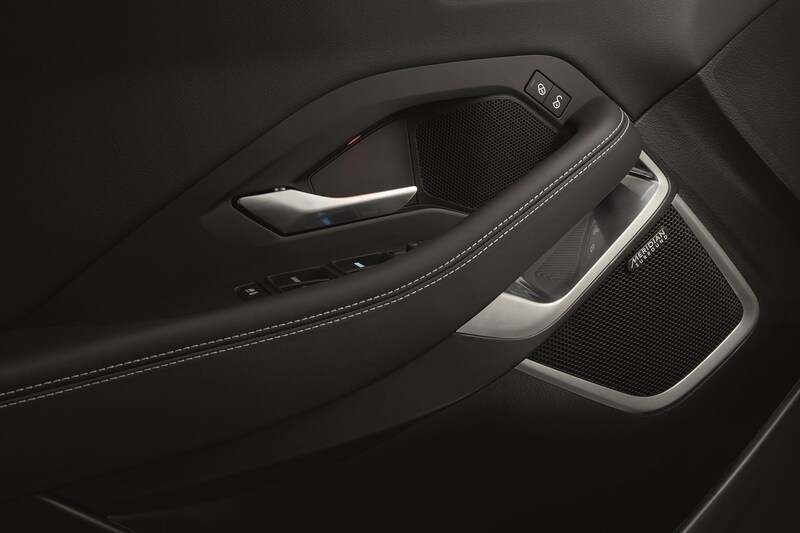 There's a set of sporting-looking seats, and the dashboard features the passenger grab rail of the sports car, too. 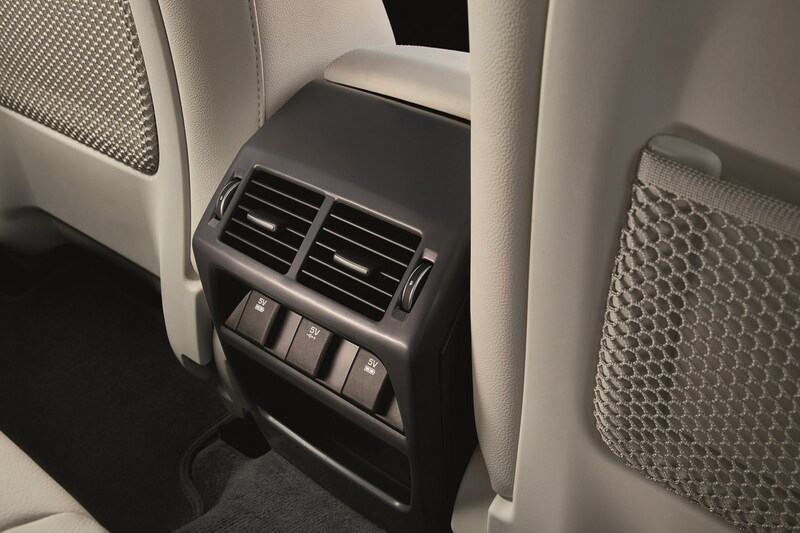 There's plenty of technology inside, with a 10-inch touchscreen for its multimedia system, and the welcome use of rotary controllers for the climate control, with a bank of switches for other heating-related functions. 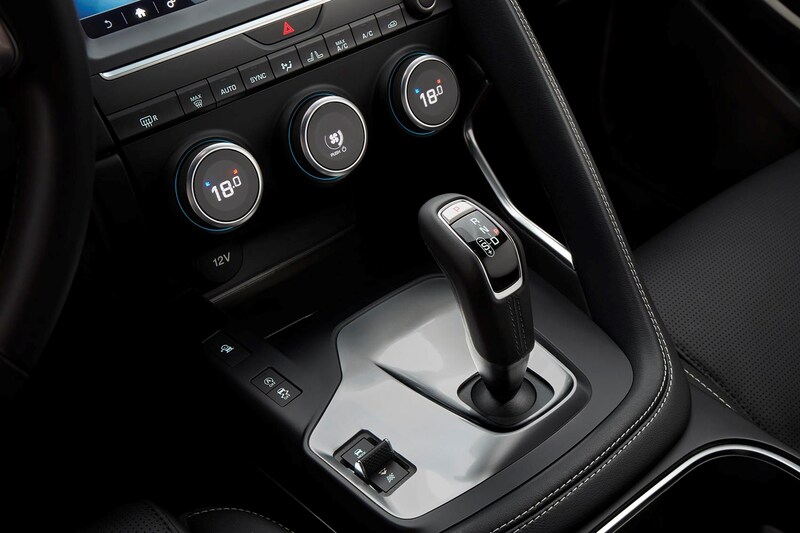 You get a traditional gear selector, unlike the rest of the Jaguar saloon and SUV range, which is much easier to use than the rotary dial. 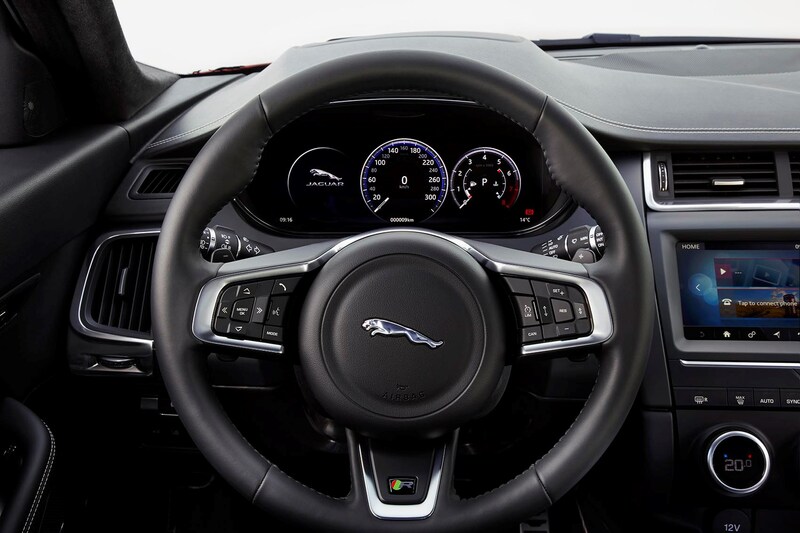 One area which Jaguar has received criticism in recent years is its interior quality, but the E-Pace is an improvement in this area, with higher-spec models coming with plenty of leather lavished across the interior - including the dashboard and doors. 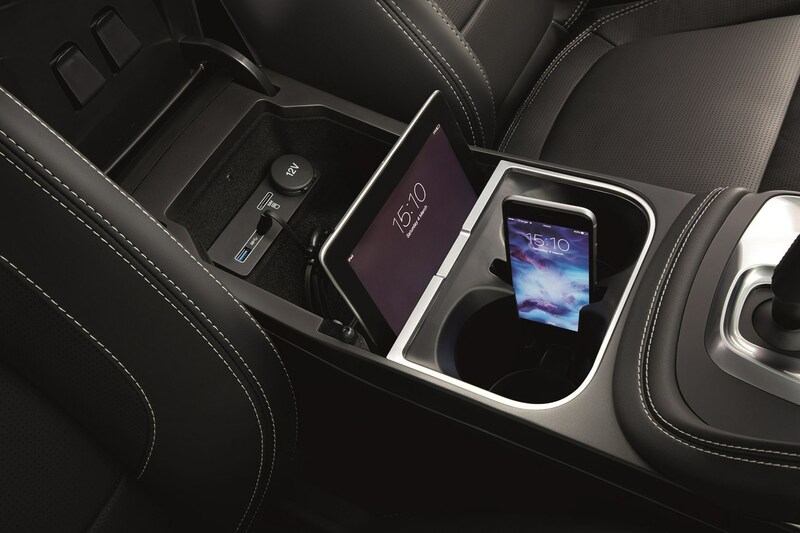 There are still some big slabs of black plastic, but overall it feels a solid and premium interior. 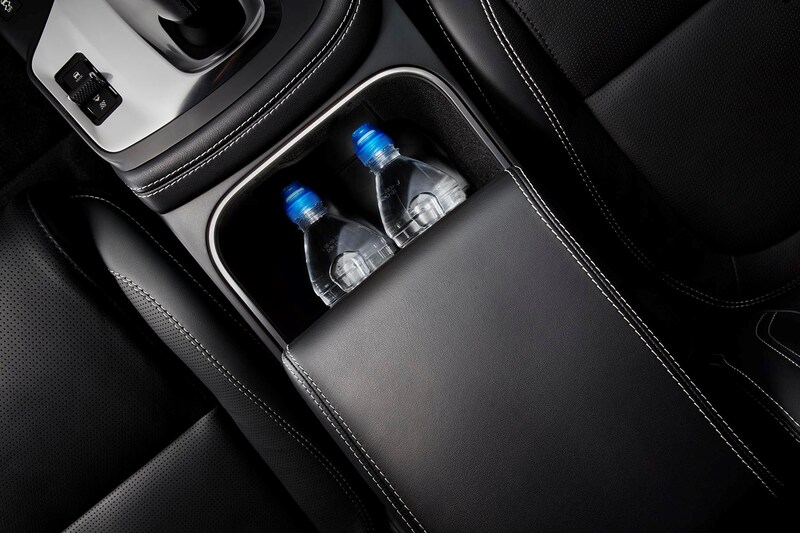 In terms of room and accommodation, it's commodious upfront but with a cocooning driving position, the rear seat room is acceptable, and the boot is well-shaped and offers up to 577 litres of space with the seat in place. 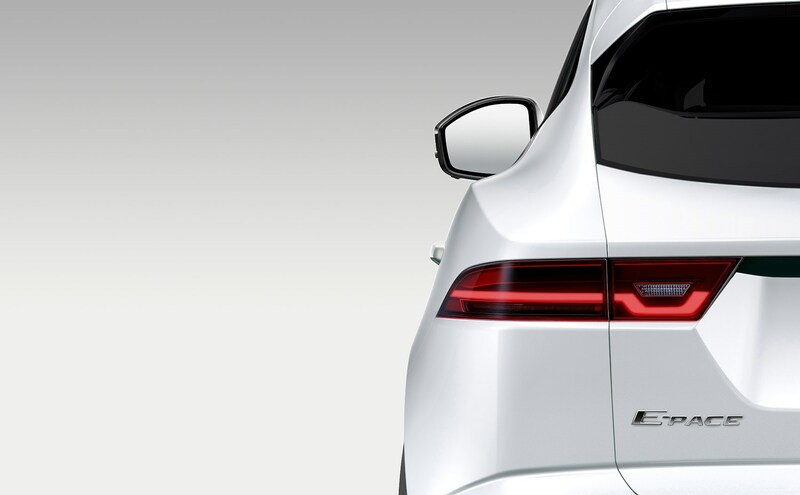 What engines does the Jaguar E-Pace come with? 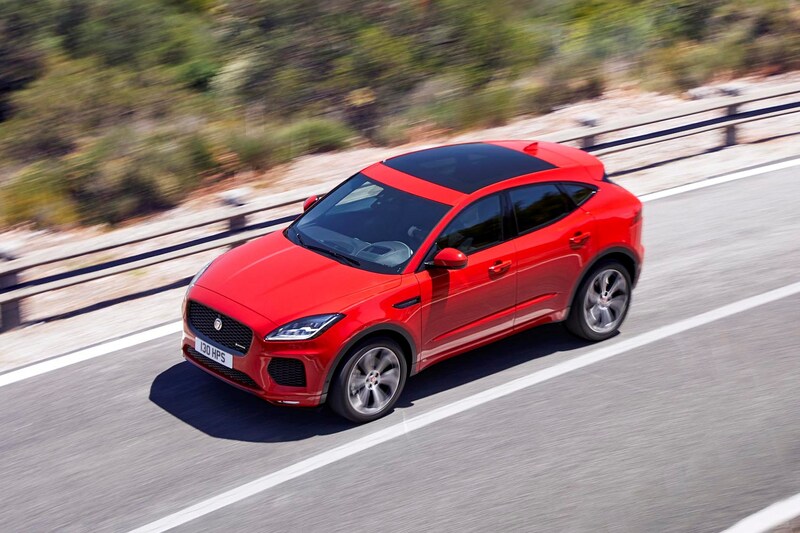 The Jaguar E-Pace engine range starts with a 2.0-litre diesel that develops 150hp (badged D150), and comes with front-wheel drive and a manual gearbox. 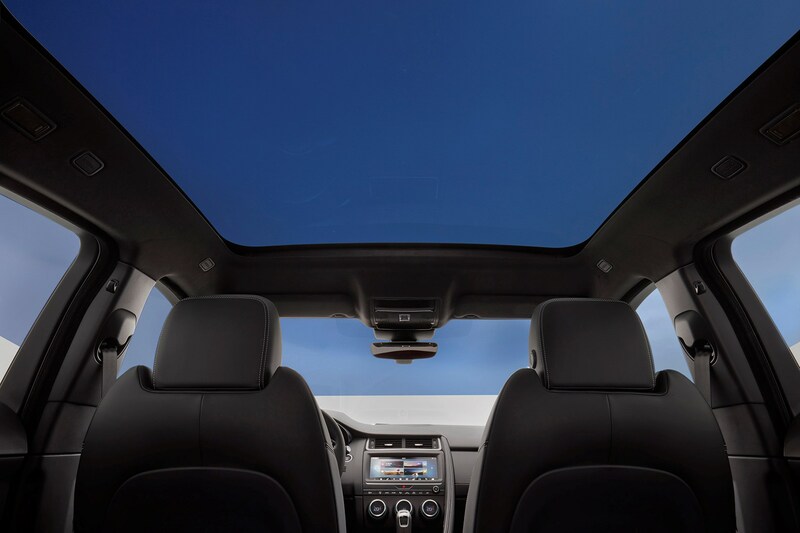 Given it's a stylish family car on stilts first, all-weather SUV second, that is par for the course. 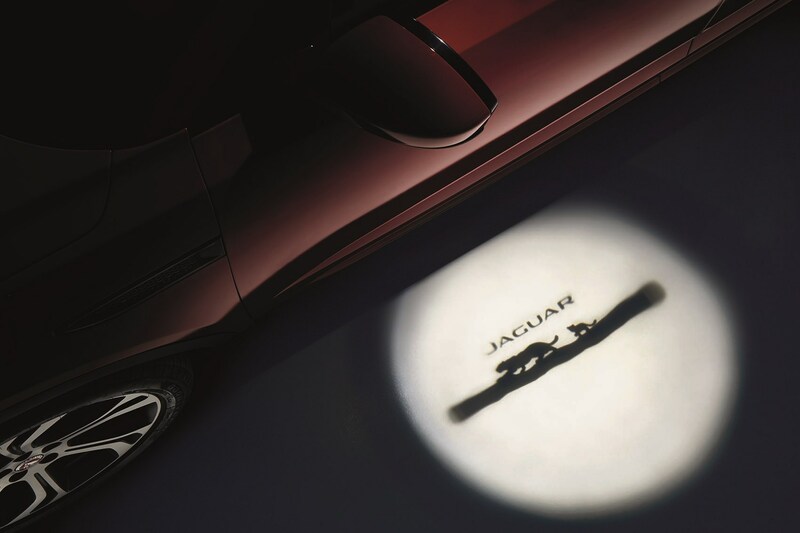 It does, however, make this the only front-wheel drive car in the current Jaguar lineup. It's efficient on paper, too. 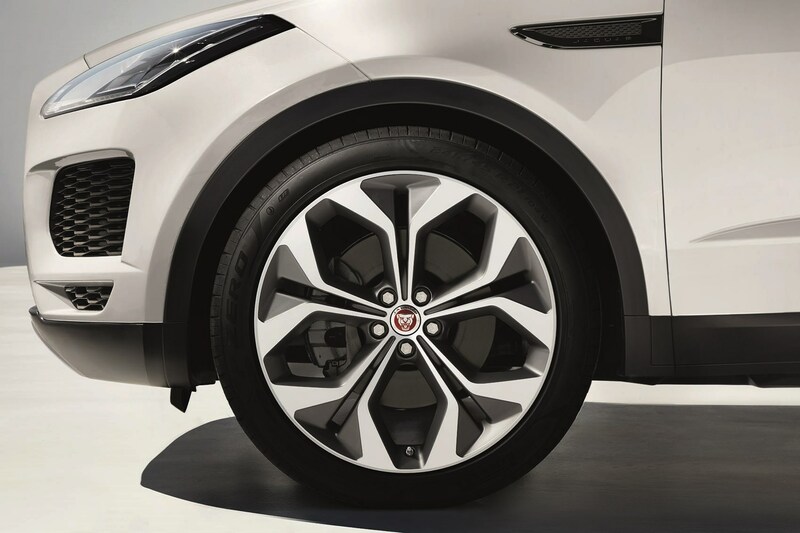 The 150hp E-Pace returns an official fuel consumption figure of 52.3mpg and develops 143g/km. 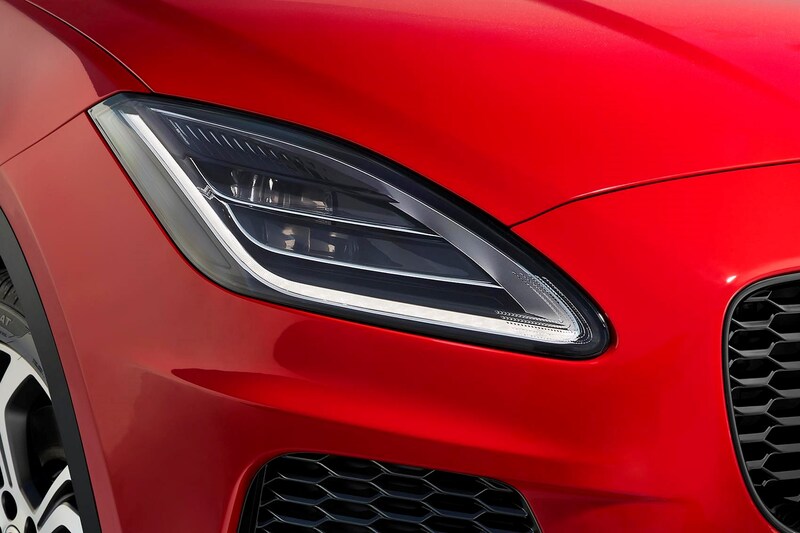 There are also 180hp D180 and 240hp D240 diesels on offer, but these are exclusively four-wheel drive, however the D180 is available with a six-speed manual or nine-speed automatic transmissions, while the D240 is auto-only. 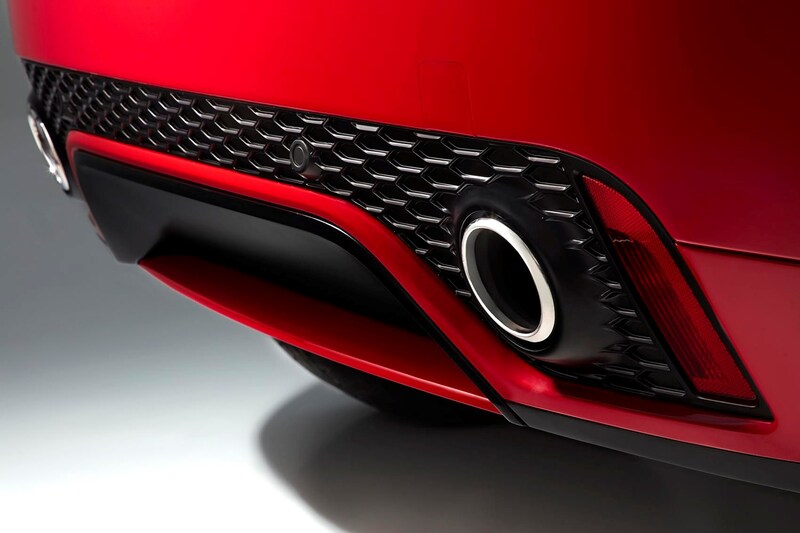 The three petrol options are all 2.0-litre turbos - the P200, P250 and P300. 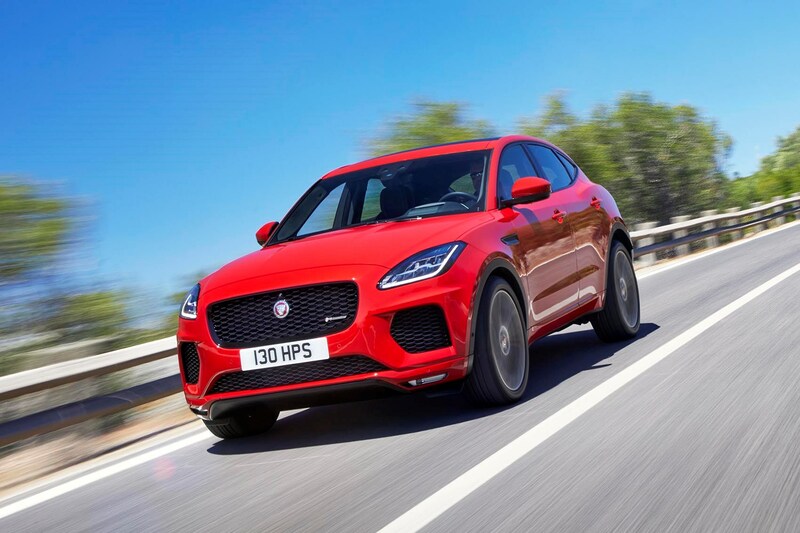 How does the Jaguar E-Pace drive? 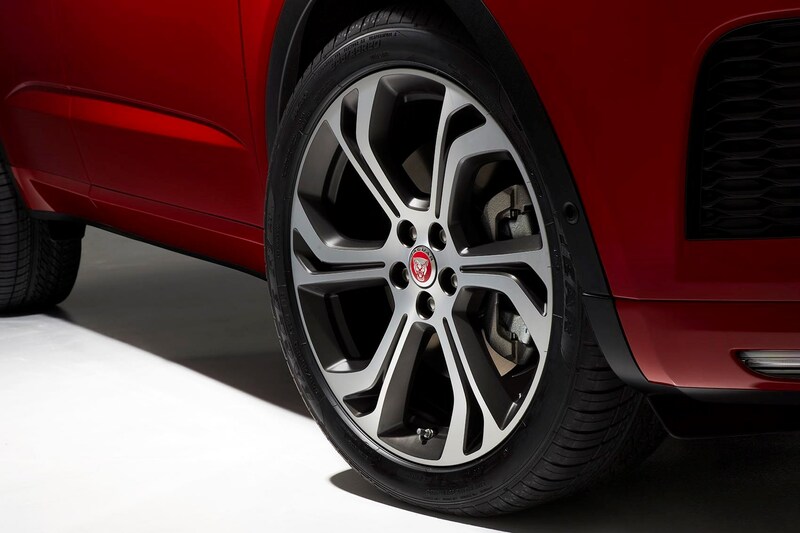 The Jaguar E-Pace is a resolutely sporty drive, with a firm ride that endows it with a strong resistance to bodyroll. 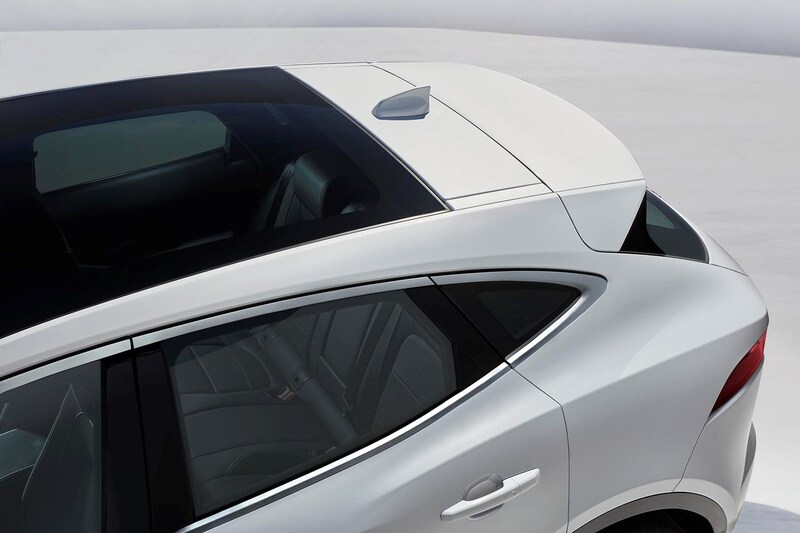 It is also offered with adaptive dynamics (where the car's systems adapt automatically to the road conditions), active four-wheel-drive, and torque vectoring by braking. This is a little confusing. 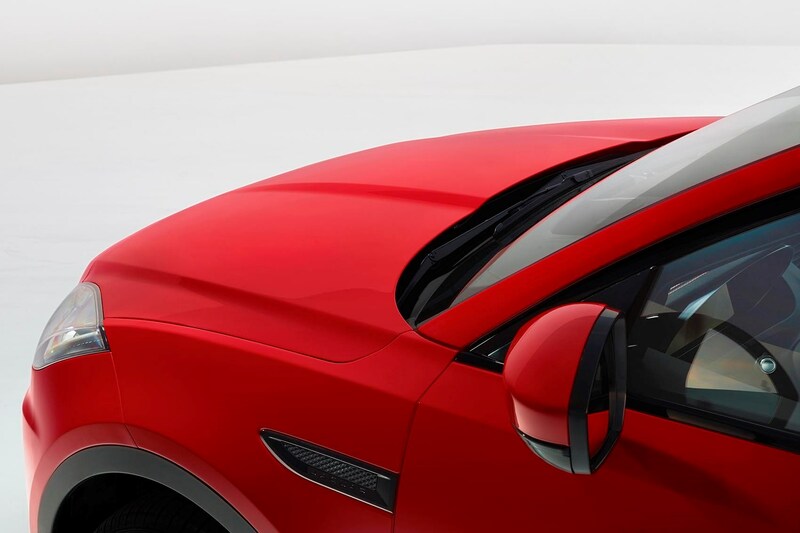 When choosing your E-Pace, you can either pick a regular E-Pace or a sportier looking E-Pace R-Dynamic. 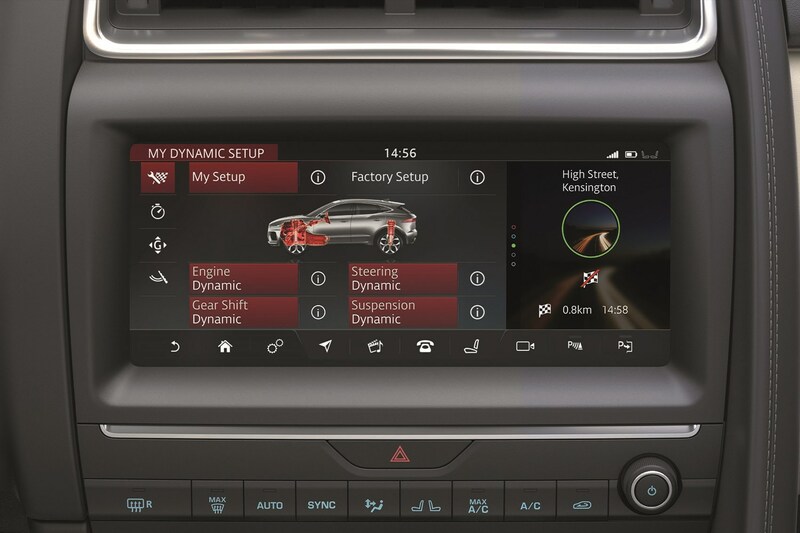 From here, you then choose S, SE and HSE versions of these models. 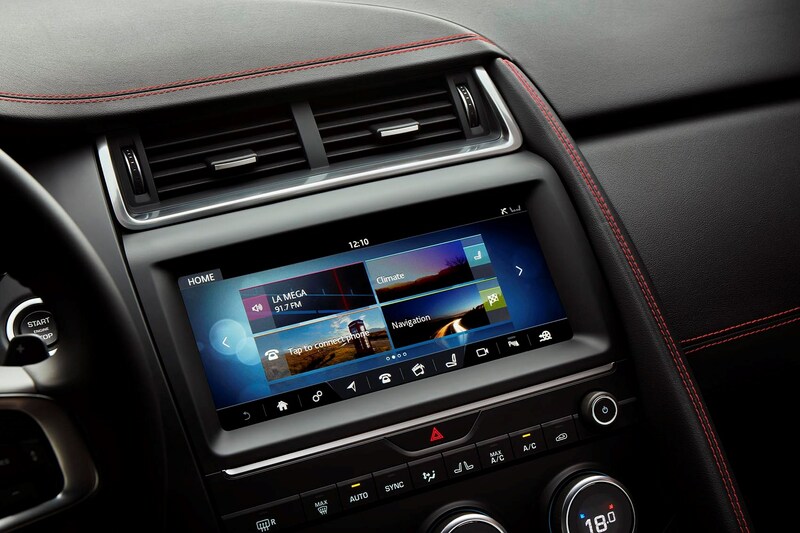 The more letters, the more comprehensively equipped your E-Pace will come. 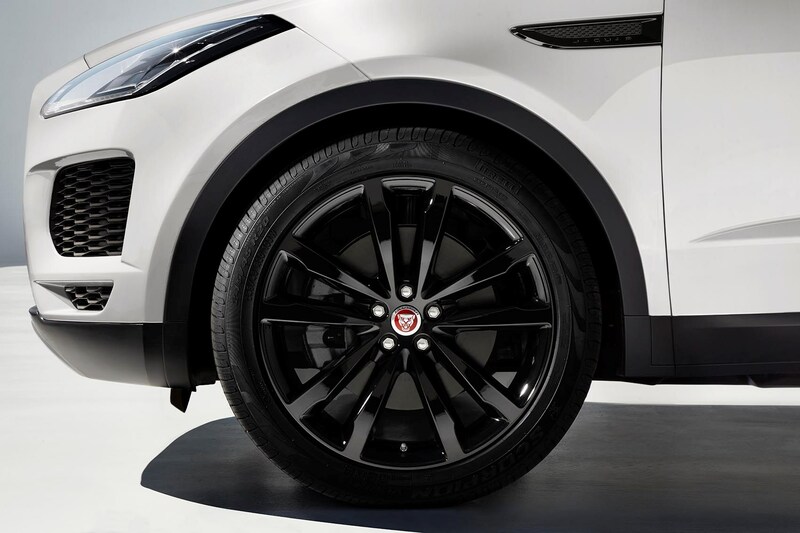 There was also an E-Pace First Edition available when the car was launched. 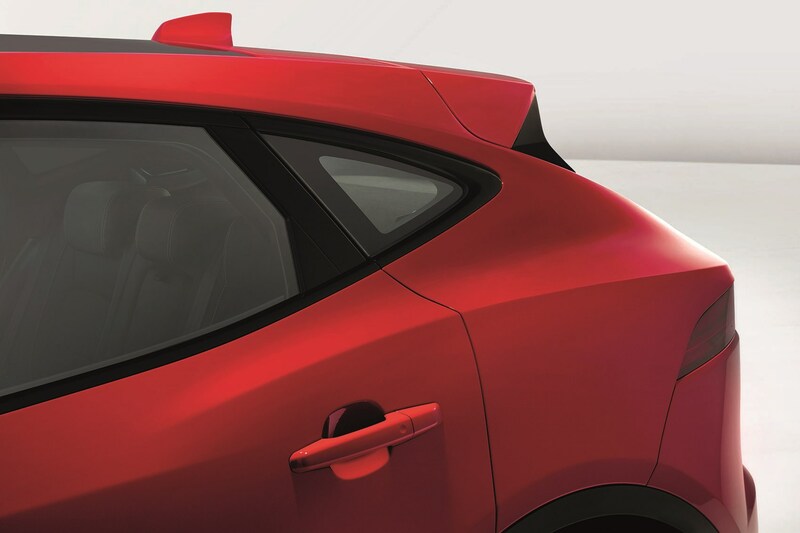 The First Edition came for a short time with ‘Caldera Red’ paint, 20-inch alloys, a head-up display and load rails as standard. 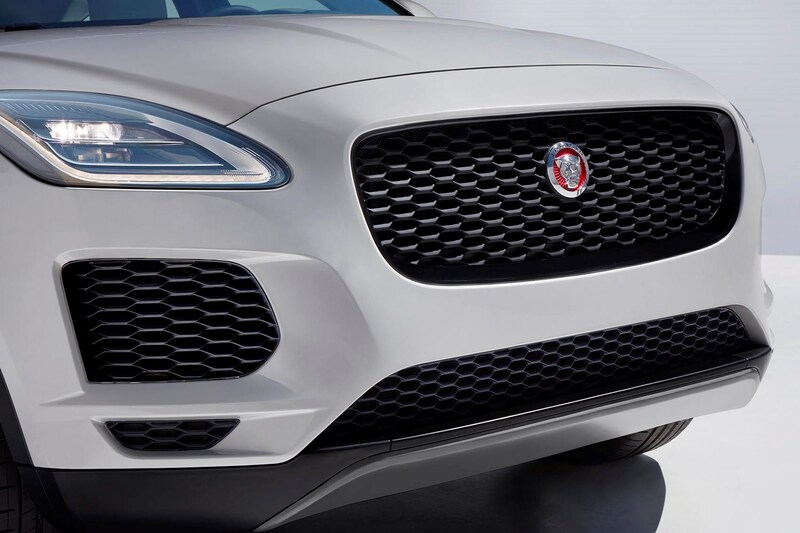 Should you buy a Jaguar E-Pace? 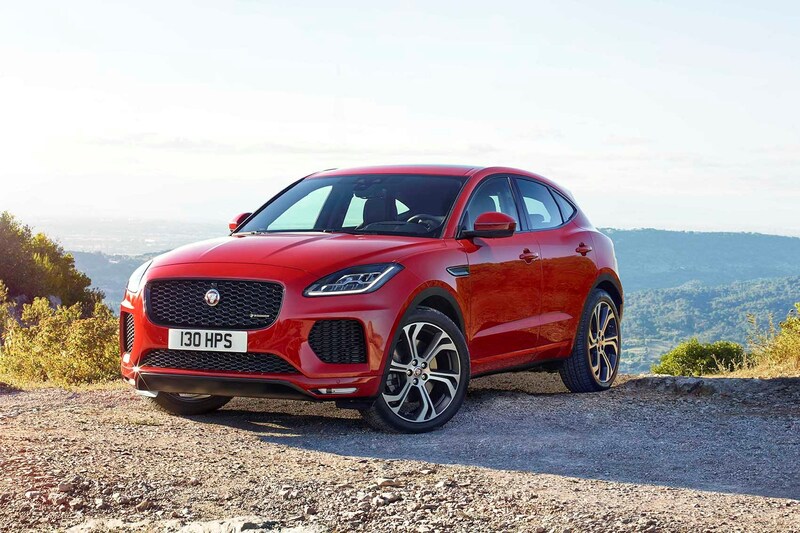 The small SUV market is an increasingly crowded place and as such the Jaguar E-Pace needs to offer more than just sharp driving and sharper looks to stand out. 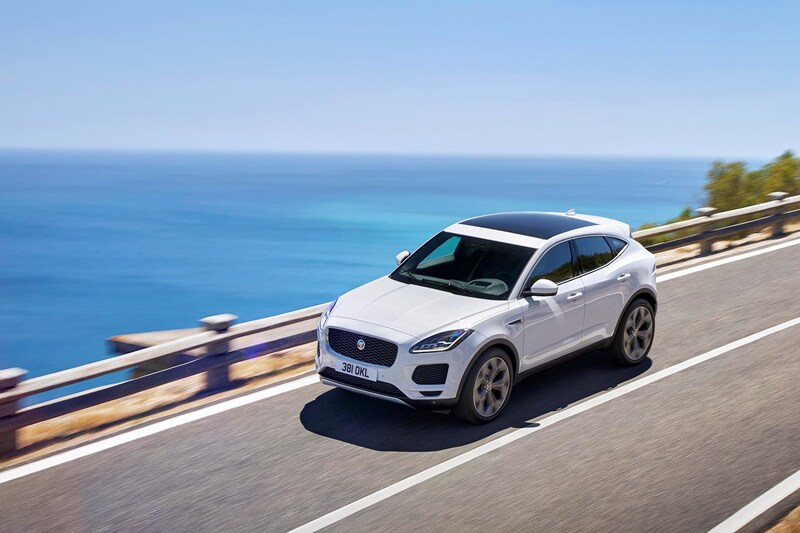 We love the way the E-Pace looks and steers but have not been set alight but the engines on offer, or the frankly eye-watering price of some of the upper-tier models.